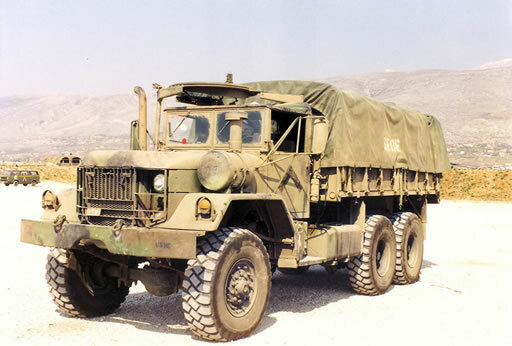 The US M809 Military Truck Family is a former work horse of the US Army during the Cold War and Post War years. It entered service during the 1950’s as a common 6×6 chassis, on which a family of varying rolled vehicles have been built on, with an estimated production run of 92,000+ vehicles. It was replaced following the introduction of the FMTV family.